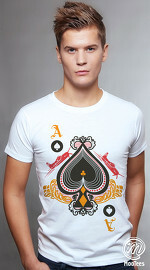 Entice with your looks, charm and wit with this cool graphic tee. 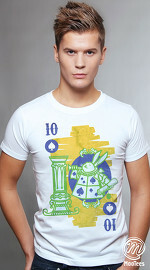 Grab this cool graphic tee now! 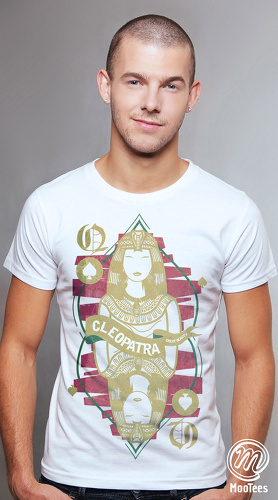 Graphic tee design : Cleopatra, the Queen of Kings. Graphic tee material : Soft and comfortable. Stays in shape after use. Does not shrink after wash. Suitable for hot and cold weather. MooTees' proprietary Zaxtile cotton.